You must have heard the phrase “Content is the King” making rounds, there is a reason behind the current scenario. Our marketing is digital and we are constantly striving to achieve search engine optimization. 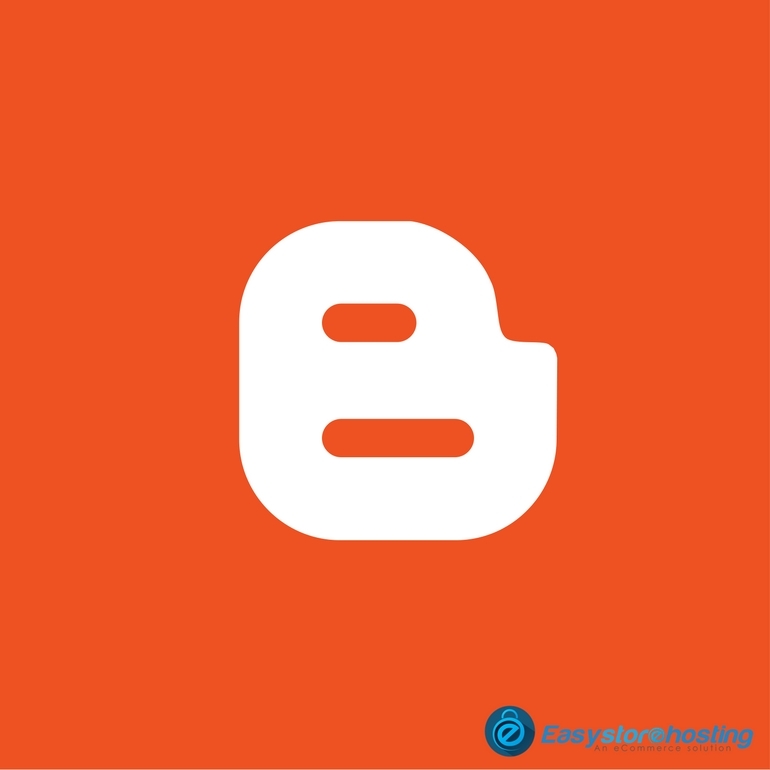 In this scenario regular or weekly blogging makes you rank higher in search engines! Blogging is also a great way to introduce internal links pointing to your home page hence boosting a conversion rate. Having customers visit your site on a regular basis is extremely important because out of site is almost equal to being out of mind. So, make your website visible in every possible way and watch your business prosper. Blogging is quite in nowadays and the science behind it is not complicated to understand at all. Let's give a brief intro, blogging means adding more pages to your website and all those pages will point back to your website once the interested audience has read the blog. This concept is quite straight, by sharing your blogs on the social media; the page ranking can greatly improve. Using the right keyword and sharing the content that revolves around your services can attract an audience that would like to avail the services you have to offer. In another way, blogging gives you an immense opportunity to rank for more key phrases but it is important that you create content around the keywords that you’re targeting. Any other product page you link to in your blog post can also benefit if someone sees your post. It is, in fact, true that someone searching for what you write about will have a better chance of visiting your site. You’ll also give yourself the opportunity to create many internal links with text that link to your product pages. Blogging means you have an opinion some information to exchange or something to tell to the people and in the same manner with their comments, you are allowing them to reply and share their thoughts with you. An e-commerce business with an active blog page is an excellent way to communicate with your customer and it would be unfair to underestimate how powerful it is to connect with others. Instead of the old and boring ways of introducing products, for example, just showing the photos and specifications, it would be better to introduce your products by writing about them. Like how they can be used and the way it is made. Blogging will allow your website become an interactive and dynamic one. You better try to inject humor and personality rather than just another website in the crowd of many other E-commerce businesses. 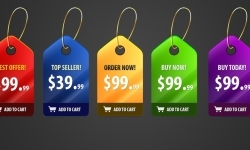 In few words, a blog gives your E-commerce business, some individuality, and personality. It makes you approachable, trusted, interactive and friendly. Therefore in simple words blog helps get traffic to your E-commerce business and helps you sell your products. Well, it wouldn’t be unfair if we tell you to go write a blog now!